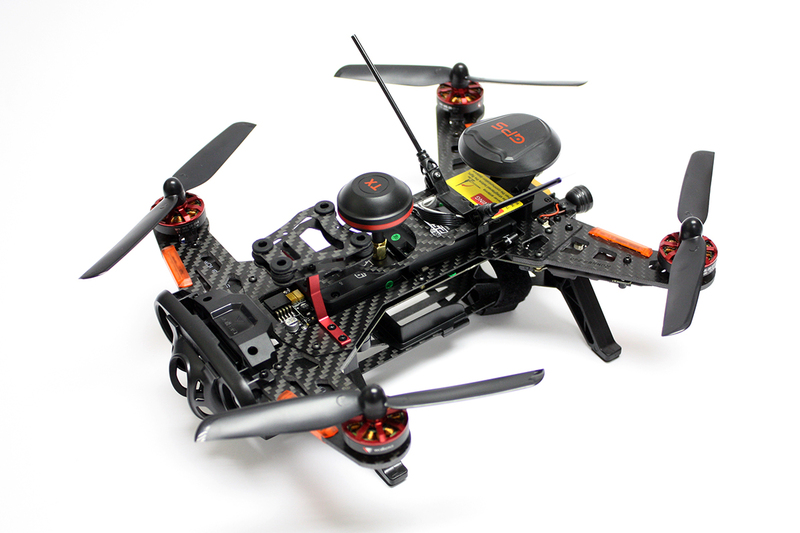 RC711.com » Multirotors Systems & Parts » DJI RONIN Parts » DJI-Ronin-TC-R Track Your Parcel | Need Help? Simple to setup and use, the DJI Ronin wireless thumb controller makes controlling your Ronin or Ronin-M easier and much more intuitive, even with only a single operator. Capture difficult and/or impossible shots, and start using your gimbal to its full potential. View your current status and click through the menu options by using the bright and clear OLED screen. This compact yet powerful display makes it easy for you to access the basic functions of your Ronin or Ronin-M. The wireless thumb controller is perfectly compatible and ready to be used with both the DJI Ronin and Ronin-M. 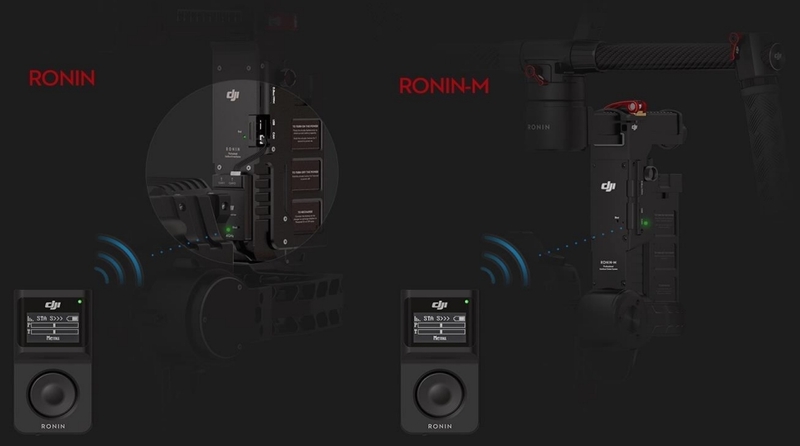 However, an additional external receiver is required for use with the Ronin, while the Ronin-M’s built-in receiver can be used without any additional parts. Use the thumb controller in tandem with the Ronin or Ronin-M’s included remote controller. You can set the priority control source by easily designating the primary device. The thumb controller’s built-in rechargeable battery gives you up to 18 hours of power per charge, enabling you to use it all day without any concerns. If you prefer to control your Ronin or Ronin-M from a distance, the transmission range of approximately 200 feet (60 meters) makes it easy to capture amazing shots.